Keep Your Home's Electrical Needs Maintained! Your family's safety is extremely important to us. 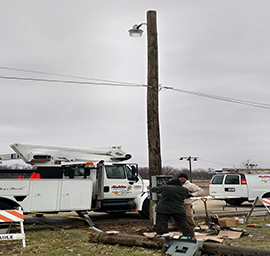 Please call us if you have any concerns with your electrical system - whether you are building, remodeling, or just need an outlet replaced. We can handle it all! 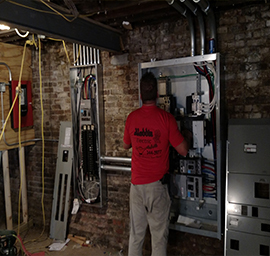 Let Us Help With Your Commercial Electrical Needs! We take pride in our work and have done so for over 40 years. We can handle your new commercial space, remodeling, or maintaining your business. We can help with design or work with an architect/engineer to give you what you are looking for. Industrial Needs? We do that, too! 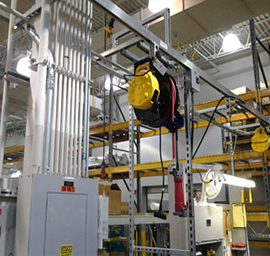 We have worked in several different industrial facilities over the years and would be happy to install or service any needs you may have. No Matter the Hour, We're Here for You! 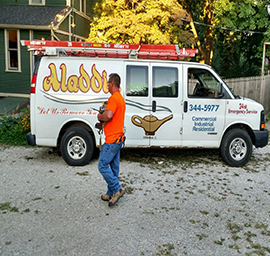 We can handle any of your emergency electrical needs. We offer fast and friendly services that are required when an electrical emergency arises.